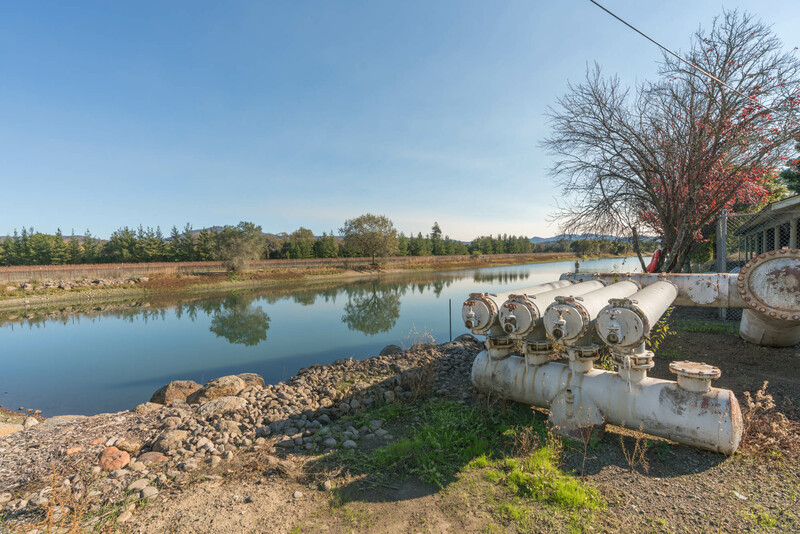 An ordinance requiring all metered wells to have automated meter infrastructure (AMI) to record extraction totals has been adopted by the Fox Canyon Groundwater Management Agency (FCGMA). Ranch Systems has been selected by the FCGMA as the vendor to provide the equipment and cloud platform necessary for well owners to comply with the AMI ordinance. A rebate maybe available for early applications to the FCGMA. The rebate may contribute or cover the costs of the basic mandatory equipment required and the first year of the Ranch Cloud Platform and Access Portal Annual Plan, inqiure with the FCGMA for more details regarding availability. For more information about the incentives, visit this article. To apply for incentives, please complete and submit the Incentive Registration Form. It enables periodic sampling of the flow meter totalizer using an optical reader. The sampling is performed optically. The flow meter does not need to be updated or replaced to provide a digital output. 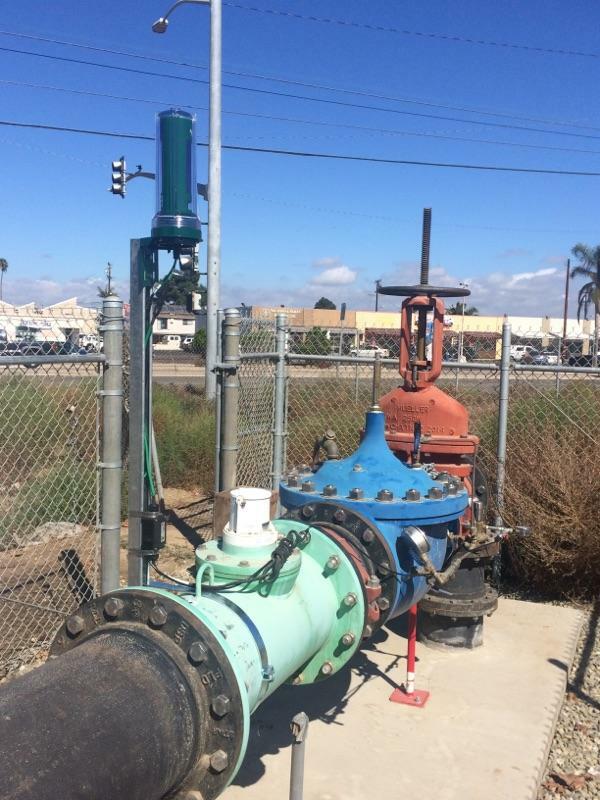 As flow meters become obsolete or need to be replaced, the optical reader can be reused on new meters or re-purposed for other applications. The wireless monitoring solution is cloud-based and collects real-time data. Data is available through the online application accessible by Smartphone, tablet or computer. 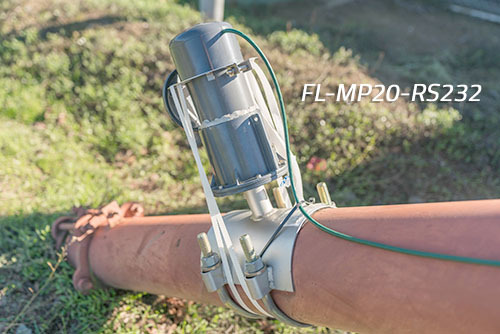 Water Market Participants are able to automate the monitoring of flow meters in the field. A powerful Alerting function notifies users of any critical condition via text, email or phone, along with customization options to configure additional alerts as needed. 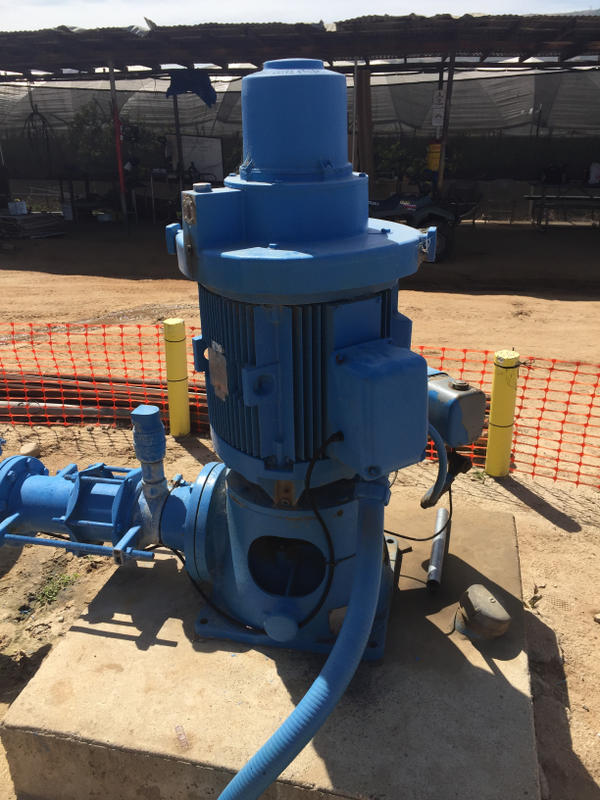 The system provides the ability to monitor and analyze pipeline pressure and power usage on pumps providing important information on the functioning of the system and how it can be improved. The package consists of the following components: RS130-H-A2 telemetry unit, FL-MP20-RS232 optical reader, PS-050-6P pressure transducer, and the Ranch Cloud Platform and Access Portal for the first year of use. 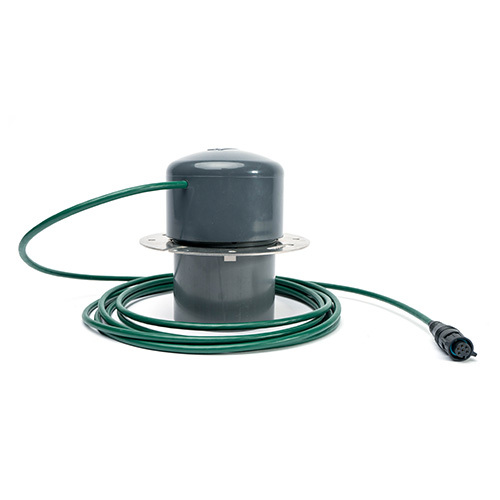 This solution package goes beyond just the ability to only track water usage; coupled with the optical reader, sensors are used to determine the pump efficiency. 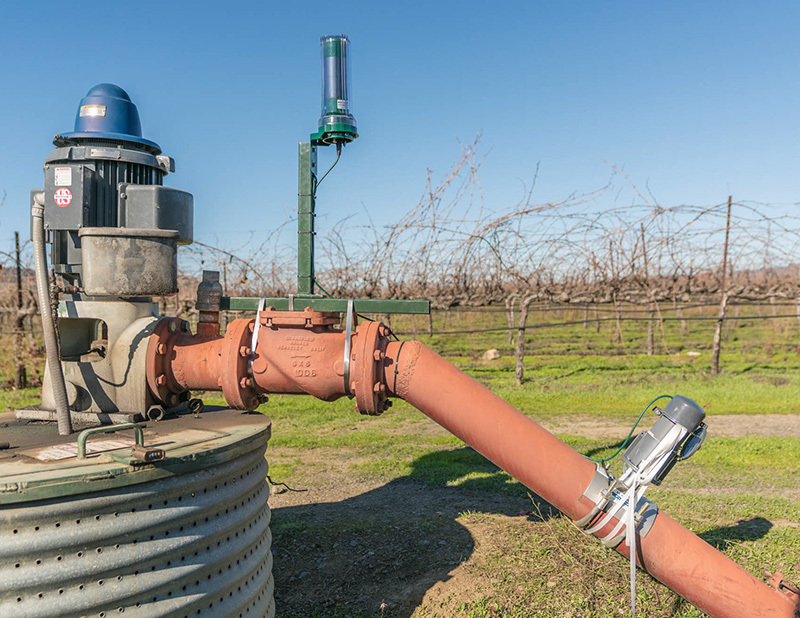 Using pump feedback sensors allows the analysis of the data in the Ranch Cloud Platform to determine if the pump is operating at peak efficiency or if there is a possible problem. An error alert can be sent to a list of predefined users in the form of an email, text message or voice call when the platform detects an issue defined in the program. The FCGMA is now accepting applications for the AMI rebate. To encourage prompt installation of the required AMI equipment which complies with the new ordinance, they also are including incentives for early applications. The rebate covers the cost of the basic AMI package, installation, and the first year of Ranch Cloud Platform and Access Portal. All taxes or additional sensors or functionality are not included. For additional information on the AMI Rebate and Incentive Program please visit the FCGMA website. To discus other applications or equipment provided by Ranch Systems please contact our sales department. Please see our FAQ on our main AMI page.